Join The Rational Investor, Alex Sterk and the Coinigy team as they discuss this crazy crypto world! ETC or ETH? 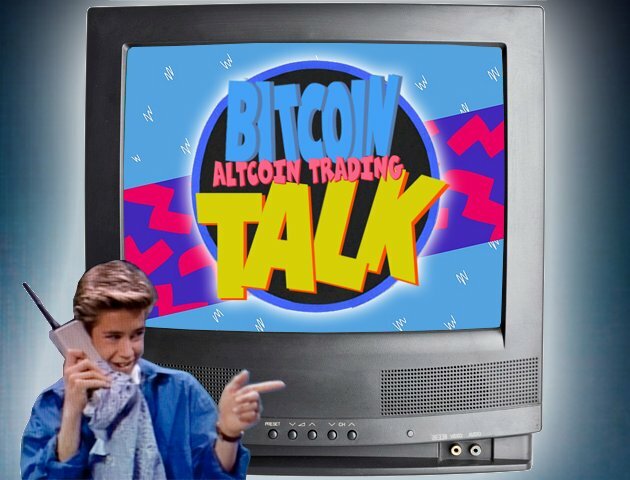 Bulls, bears, and technical analysis on community-voted altcoins and Bitcoin. Don’t miss it!